Peter Castellana III, Peter Castellana Jr. and Castellana Foundation, along with Western Beef are pleased to support Herbert Berghaf (HB) Studio. HB Studios provides affordable training + development programs for aspiring professional theater artists at any stage in their career in the heart of Greenwich Village. The event that is being held is called HB Studio Annual Spring Clean up. Over 200 students volunteer to help with the annual maintenance + restoration project for the 3 historic buildings at 120, 122 and 124 Bank Street. Peter Castellana III, Peter Castellana Jr. and Castellana Foundation, along with Western Beef are pleased to donate over 800 Hot Dogs to the March of Dimes Foundation. 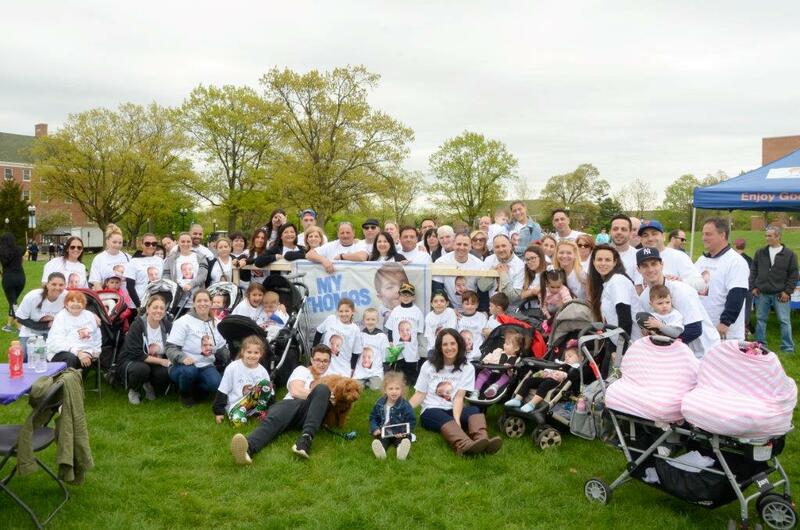 At the March for babies they hope, remember and celebrate together, and make the march of dimes mission come alive ! For all participants, the goal is to give everyone a fighting chance to live. it is important to improve the healthiness of babies by preventing premature birth, birth defects and infant mortality. Peter Castellana III, Peter Castellana Jr. and Castellana Foundation, along with Western Beef are pleased to support Eastchester Presbyterian Church. Their mission is to bring people into the family of god by preaching the gospel of Jesus Christ, teaching them to grow in grace and equipping them for service in his church. The event that is being held is a Food Pantry Every Third Saturday. This every we will provide bags of food to individuals and families. Individual welcome Eastchester is open door policy and knowledge that assistance will be provided. Castellana III, Peter Castellana Jr. and Castellana Foundation, along with Western Beef are pleased to support Charles A. Dorsey School. Their mission is to strive towards excellence while reaching for proficiency also to create a school that provides the highest quality of educational services and opportunities to all students and Personnel in a safe, caring and healthy environment. Our support goes to The Charley A. Dorsey School that is having there Annual Field Day. All students, parents, and teachers participate in community building events. Students will be participating in athletic events guided by parents and teachers. Peter Castellana III, Peter Castellana Jr. and Castellana Foundation, along with Western Beef are pleased to support The Dorothy Bennett Mercy Center. The Center offers programs that empower families in this urban community to overcome negative influences that impact their well-being and to over come negative influences that impact their well being and self sufficiency. They offer Adult Education Classes, after school programs and social services. The event that is being supported that night is called DBMC Annual Garden Carnival. 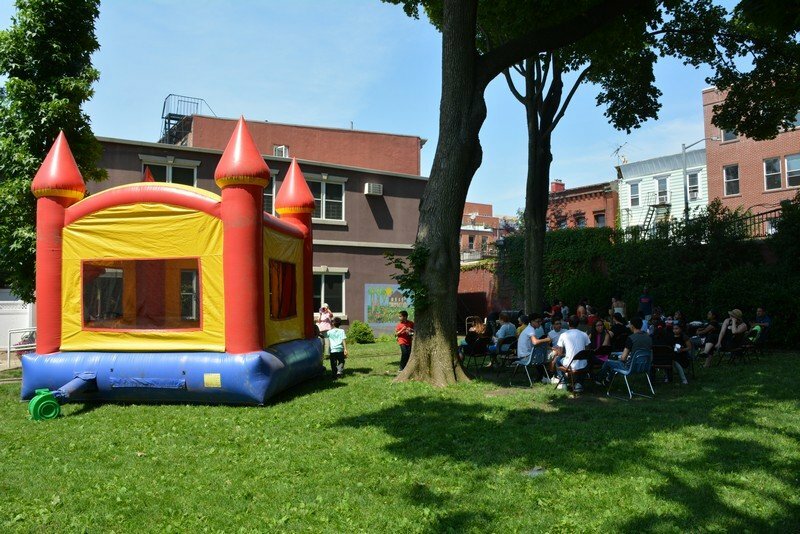 In this event they offer the families of the center and our neighbors an afternoon in the garden with a BBQ, cotton candy, a castle bouncer, games and more fun. Peter Castellana III, Peter Castellana Jr. and Castellana Foundation, along with Western Beef are pleased to support Charles A. Dorsey School. Their mission is to strive towards excellence while reaching for proficiency also to create a school that provides the highest quality of educational services and opportunities to all students and Personnel in a safe, caring and healthy environment. Our support goes to The Charley A. Dorsey School that is having there Annual Field Day. All students, parents, and teachers participate in community building events. Students will be participating in athletic events guided by parents and teachers.